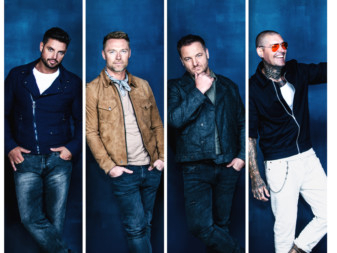 Boyzone, one of the most famous bands to come out of Ireland, will return to Dubai on April 12 at the Dubai Duty Free Tennis Stadium. Adding to the retro line-up will be English band Busted, who will perform at The Irish Village on March 14 and Scottish duo The Proclaimers, who will mark their return to the venue on April 25. Boyzone, now comprising of Keith Duffy, Mikey Graham, Ronan Keating and Shane Lynch, will take fans back to the 90s with their hits including ‘Love Me for a Reason’, ‘Words’ — their first number 1 single on the UK charts — and ‘No Matter What’, which was the group’s best-selling single, selling 4 million copies worldwide. Their Dubai show is part of their farewell tour, ‘Thank You & Goodnight’, for which they’ve recorded 12 new tracks, including a special tribute to late member Stephen Gately called ‘I Can Dream’. The song is from a demo that Gately, who died in 2009, originally recorded for his solo album in 2002, and was re-worked with harmonies alongside Gately’s lead vocals. “It was a bittersweet experience to hear all our voices together again. It’s the closest the five of us will ever get to being in a room together again making music,” the band said in a statement. Tickets for the Boyzone concert start at Dh195. 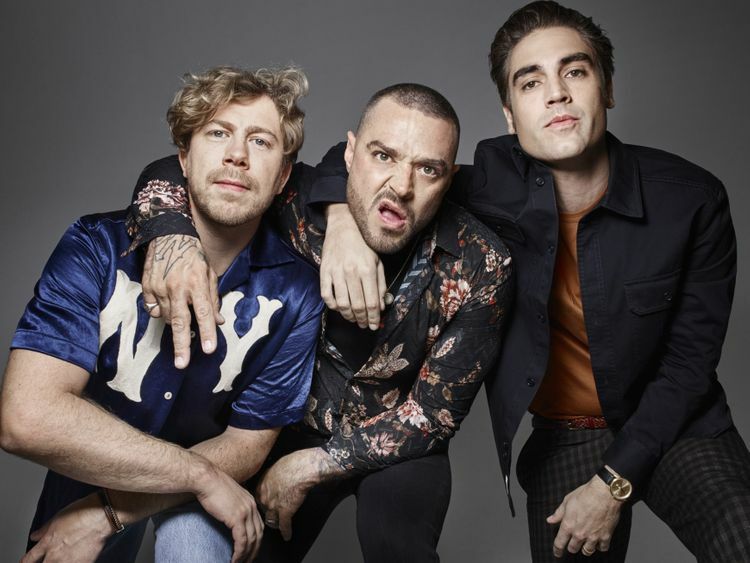 Busted, best known for their 2002 hit ‘What I Go To School For’, return to the stage with their fourth studio album ‘Half Way There’, which is set to release this February. The new album represents the second stage of Busted’s reunion, having first returned in 2016 with ‘Night Driver’. Some of their other singles include ‘Year 3000’ and ‘Sleeping With The Light On’. Tickets to the Busted show start at Dh175. 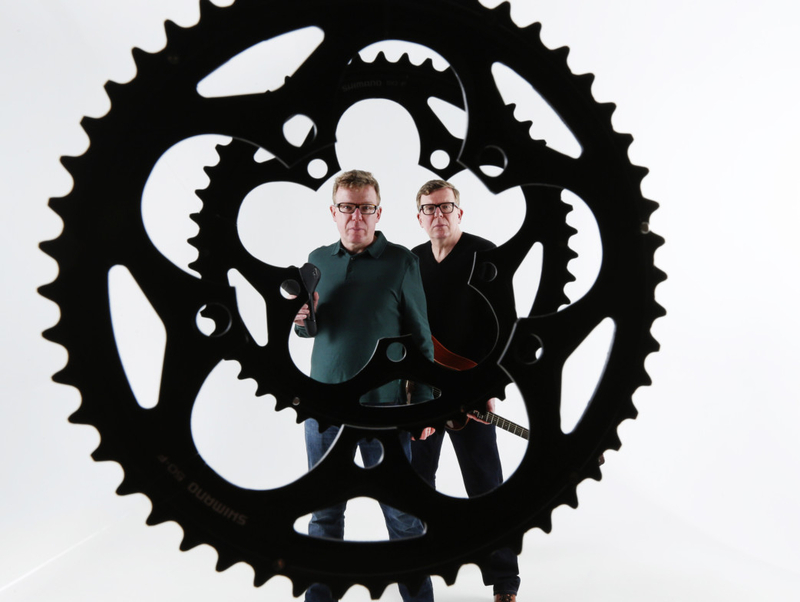 Twin brothers Craig and Charlie Reid, who make up The Proclaimers, are the men behind the classic ‘I’m Gonna Be (500 Miles)’. They’ve been extensively touring for more than 30 years, with 11 studio albums under their belt. Tickets to their show start at Dh175.